Nature lovers, horticulturists, and gardeners will all greatly appreciate the 27th annual Truckee Garden Tour. For those in the region soaking up superb outdoor recreation, the tour gives guests a great reason to get outside and enjoy a beautiful summer afternoon. For families, these popular attractions are the perfect places to roam around and let the little ones wander. Breathe in the fresh air, and admire colorful flowers and beautiful blooms in charming settings throughout the city. The event is presented by Lake of the Sky Garden Club, a nonprofit organization and member of several larger garden clubs. 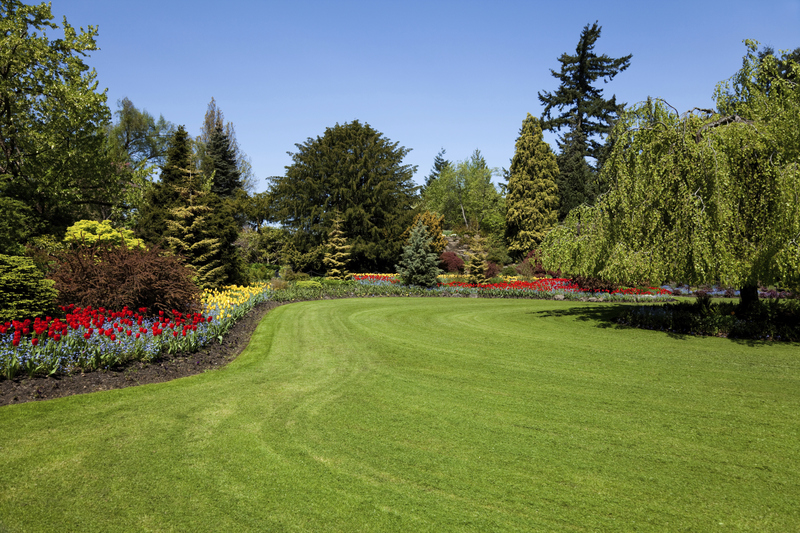 You’re invited to come out between 10 a.m. and 4 p.m. to stroll around eight gardens. Afterwards, admire the lush, well-maintained landscaping at the Truckee Donner Community Recreation Center, where you’ll be welcome to enjoy light refreshments. For tickets, you can contact Lorrie Moore at (530) 587-6980 or email lorrielmoore@att.net. Since tickets may sell out soon, be sure to reserve your admission in advance. Book your stay to take in even more stunning views while you visit Truckee at Donner Lake Village. Nestled amid panoramic scenery of the mighty Sierra Nevada mountain range and the gorgeous lakefront, base your Tahoe vacation in an ideal spot away from all the crowds. Activities abound on Donner Lake, so you can get your fill of adventures from water sports to fishing and boating during the warm-weather season. Make use of our onsite marina, and let this lovely backdrop inspire you before you go back to your daily routine. Make your reservations online today at https://www.donnerlakevillage.com/. Or, you can call our friendly staff at (855) 979-0402.